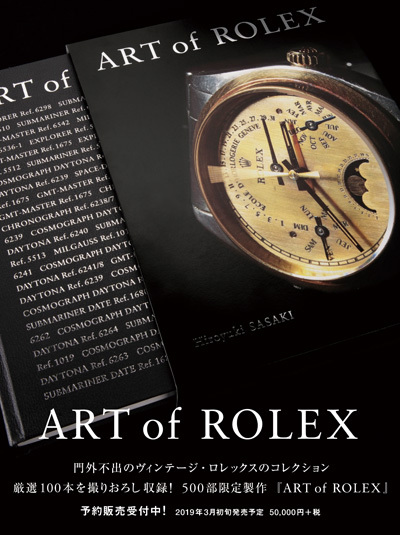 This is the world's first "museum of vintage ROLEX watches" that is operated by ROLEX Specialty Shop Quark. Not only wrist watches, materials such as boxes, parts, pamphlets are exhibited. Smart glasses and tablet PC for commentary on exhibits, are lent out free of charge. Limited to 2 groups per day. Up to 2 people in a group. Please make an reservation on the Internet, and "Photo ID" is necessary at the time of visit. No photography taken inside the museum. 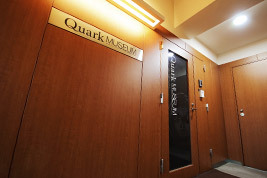 All luggage including mobile phones and cameras must be deposited in the coin locker before entering the museum.